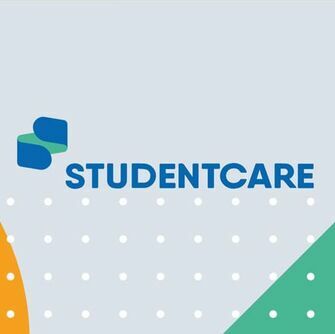 To help Sault College students pay for the health services they need, the SCSU has partnered with Studentcare in order to provide students with extended health and dental coverage. The Plan is designed specifically to fill the gaps in provincial health care (the Ontario Health Insurance Plan) and other basic health-care programs. Visit www.studentcare.ca for complete details of the plan and Opt-out/in Dates. The SCSU emergency food bank is available to all students all year long. Whether you have run into financial troubles or just need a boost before your next paycheck. The food bank is strictly confidential, student numbers and family size are requested for statistics only. More information on other community food banks and long term financial help is also available. The food bank is located in the SCSU office In the Health and Wellness building (F1200). The SCSU accepts food and financial donations from generous supporters all year long. Fill out your form and bring Searchmont with valid Sault College ID. Thursday mornings the SCSU President provides students with a healthy breakfast snack out of the Common Grounds. Stop by for a delicious, nutritious, and free breakfast! Are you an advocate for others?You could win a $2,500 scholarship. Check it out here! 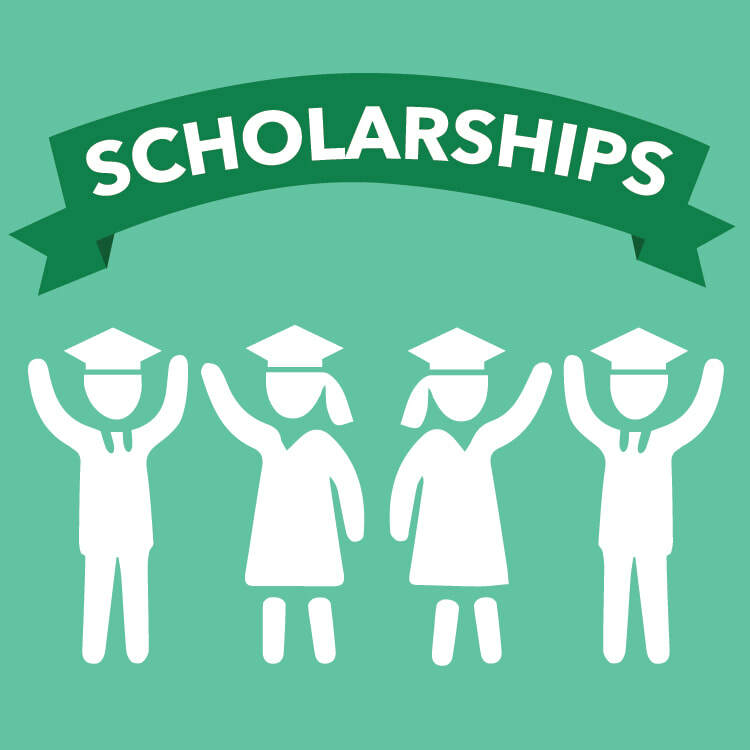 Scholarships and Bursaries are available to all Sault College Students through different organizations, including SCSU! For all listings please check out the Sault College listing. For more information on Sault Ste. Marie Transit services please visit the Sault transit website. Open desks are available in the office for students who need a quiet place to study and work. Everybody is welcome during our open hours from 8:30am-4:30pm. The Sault College Students’ Union is the official voice of the greater student body here at Sault College. Through working with the College Student Alliance (CSA), we advocate for students. 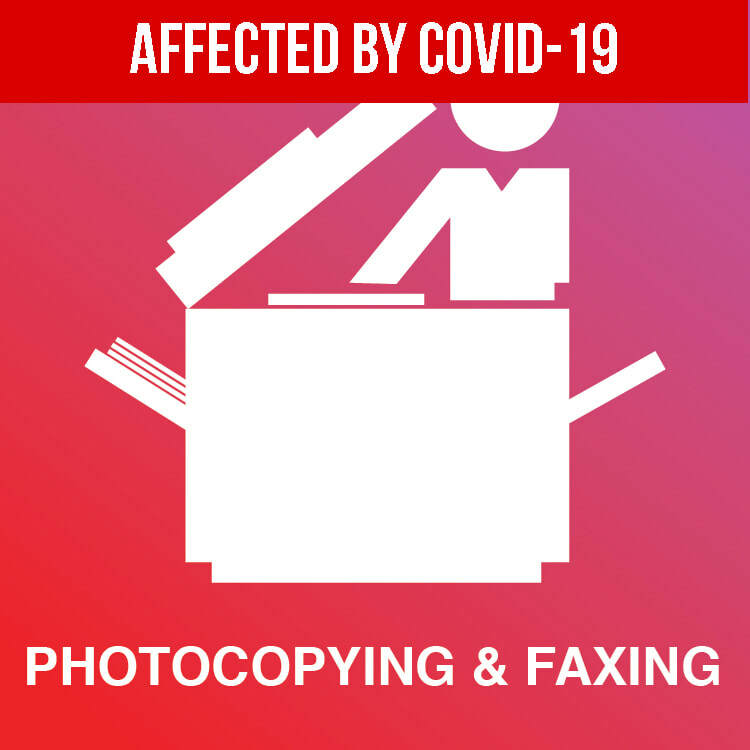 SCSU provides Fax and Photocopy services for students. 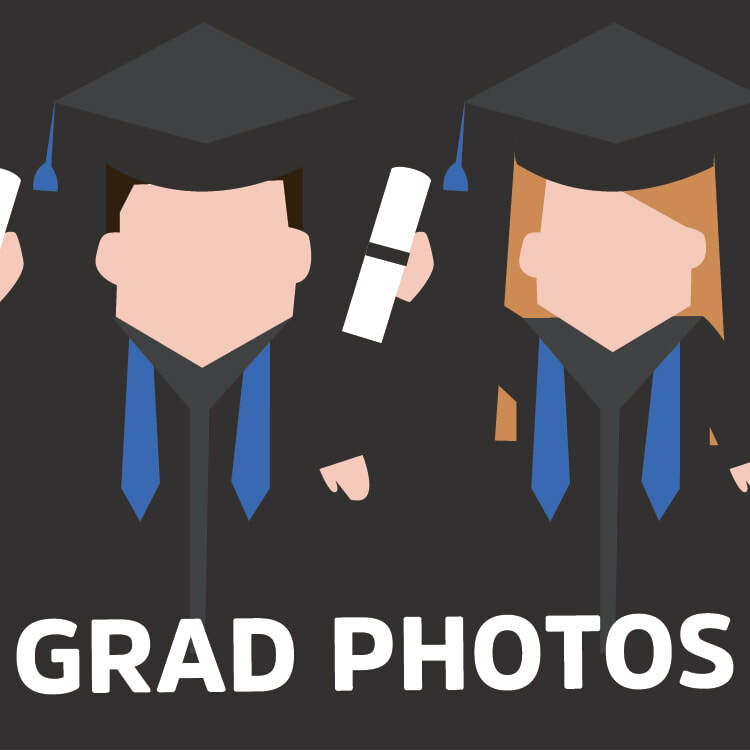 SCSU works with Studio Nostalgia to provide students with Graduation Photos each graduation period. By being a student at Sault College there are many perks. 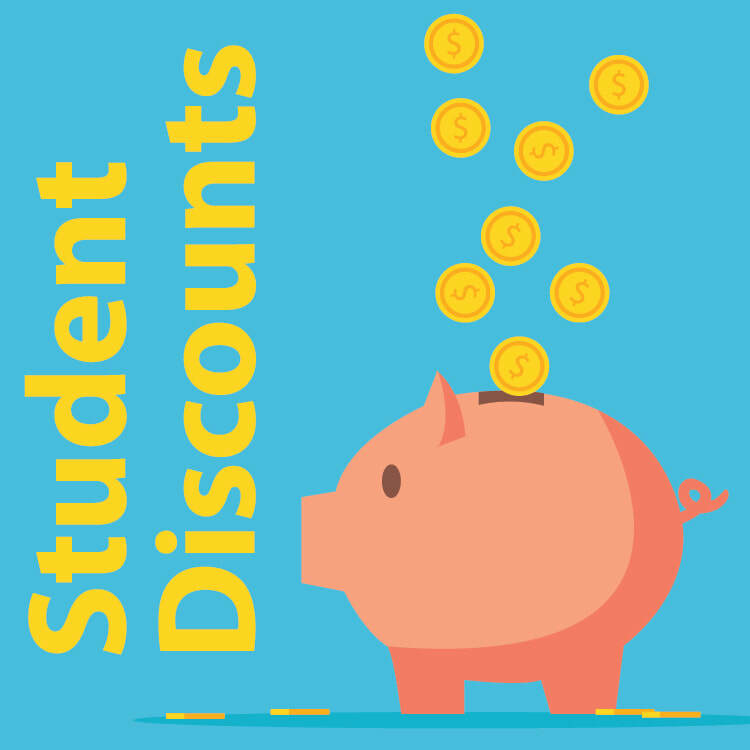 Check out our discounts page to see where you can save by showing your student card! SCSU produces our own unique agenda each year to help students achieve their goals by providing a helpful time management tool. Each agenda is free of charge and comes with a variety of helpful informative pages including a map, and descriptions of each service within the college. 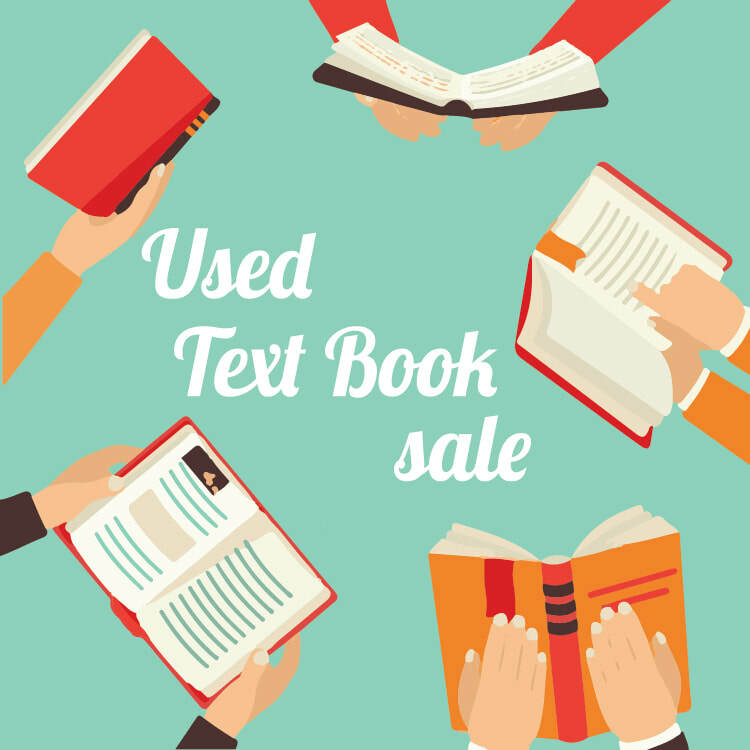 Agendas are available at the SCSU office while supplies last. The SCSU Respect Campaign applies to all students and the Sault College Community. Embracing and creating an environment of respect for your peers, faculty, staff and visitors starts with YOU. This campaign is about awareness of verbal and physical actions you can take to respect other people, the environment, and the community! Forgot something? Stop in at the SCSU office with a piece of ID and grab a calculator or pair of safety glasses for the day!